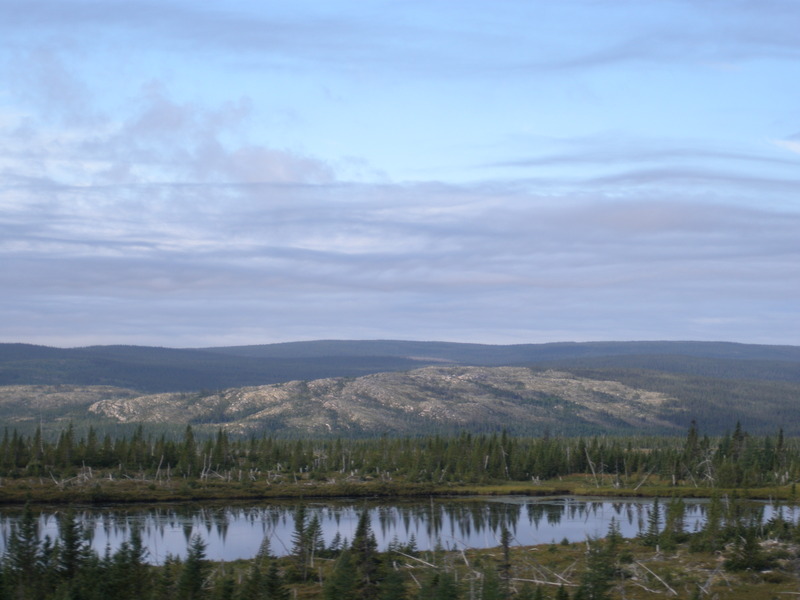 The Big Land of Labrador – An Angler’s Dream! Labrador has more than 269,000 square kilometers of area, therefore there are no disputes as to why it was coined the “big land”. Although, it has a humble population of just over 26,000 people. This sparsely populated part of the province has immense beauty from landscapes, nature, wildlife and its people. I have driven through parts of Labrador over the years and am astonished each time I visit. Labrador, Canada provides some of the best Atlantic Salmon, Brook Trout, and Arctic Char fishing in the World! There is no doubt that if you want to have a memorable fishing experience that you may wish to consider planning a trip. As you near the mighty Pinware River in season, you will see an abundance of anglers vying for the big one. The opening of the Trans-Labrador Highway connects communities as mainland Canada can drive to Labrador City to Goose Bay and now coastal Labrador. A short ferry ride from Blanc Sablon to St. Barbe (1.5 hours) will bring you to the Great Northern Peninsula, where there are also prime fishing rivers, lakes and brooks for the angler. As well as being anchored between L’Anse Aux Meadows World UNESCO Heritage Site, French Shore, Gros Morne National Park and many other attractions. Experience a Rural Newfoundland and Labrador vacation…start planning now for the 2011 season! It is never to early to experience something wonderful. Posted on September 18, 2010, in Heritage, Landscapes/Geography and tagged big land, brook, char, fish, Gros Morne, highway. 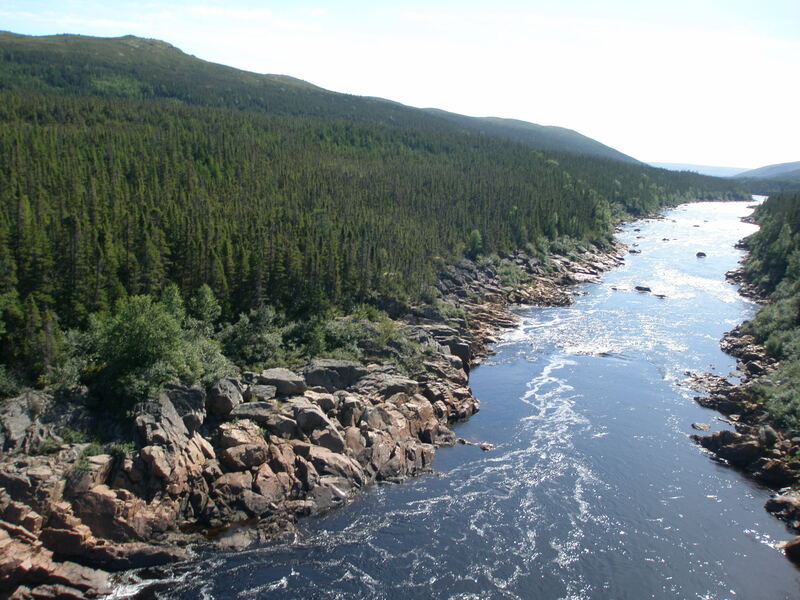 Trans-Labrador, L'Anse aux Meadows, Labrador, nature, Newfoundland, pinware, pristine, Rural, salmon, trout. Bookmark the permalink. 2 Comments. I’m experiencing some minor security issues with my latest site and I would like to find something more safe. Do you have any recommendations? I use wordpress.com. I really like the how user friendly the site is.